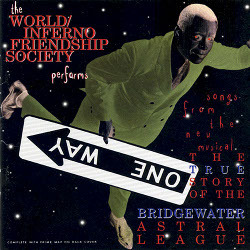 Rare Original Pressings of Bridgewater Astral League Found! One box of the original pressing of Bridgewater Astral League in vinyl was found under a rock, will be available at this weekend’s shows, and once gone will be gone forever! Pick up your copy! NEW SHIRT DESIGN AVAILABLE THIS SATURDAY AT BOWERY BALLROOM!! !